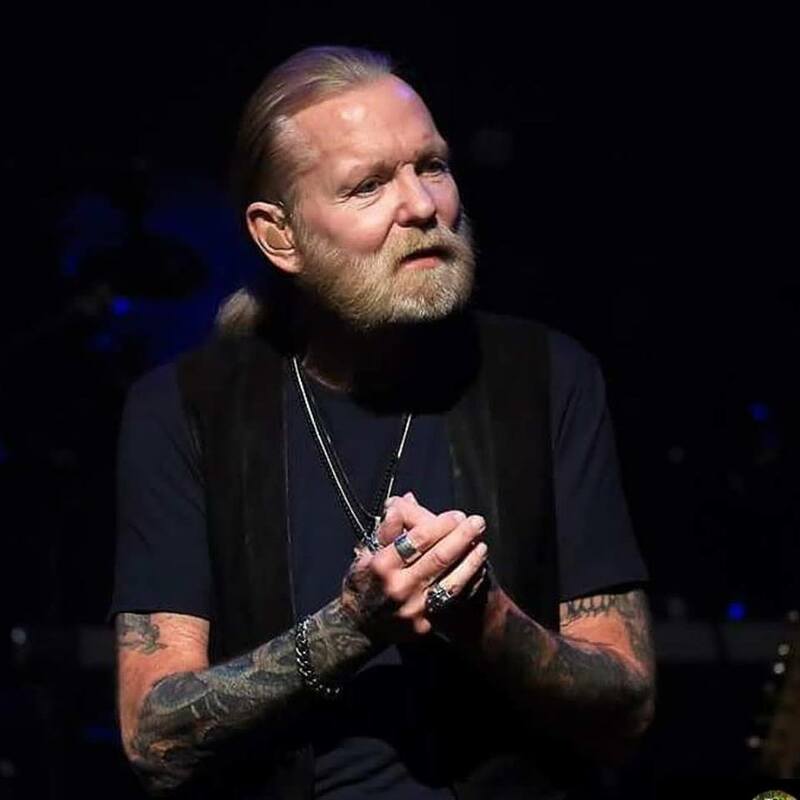 Gregg Allman has denied rumors that surfaced Monday suggesting he had entered hospice care. “Hey everyone,” said Gregg in a statement released on Facebook. "I just wanted y’all to know that I’m currently home in Savannah resting on my doctor’s orders. I want to thank you for all the love that you are sending. Looking forward to seeing everyone again. Keep Rockin’"
News reports based on an unverified Facebook post surfaced early Monday indicating The Allman Brothers Band legend had been moved into a hospice. The 69-year-old Allman cancelled his live schedule for 2017 without explanation last month, including performances in Macon, GA., Atlanta, GA. Chattanooga, TN, Robinsonville, MS, and a 10-show residency at City Winery in New York City in July that was rescheduled from last fall due to a vocal injury. In 2007, Allman contracted Hepatitis C, underwent a life-saving liver transplant in 2010, cancelled live performances in 2011 due to an upper respiratory condition that resulted in lung surgery, and entered rehab in 2012.